There’s a certain joie de vivre in everything Ted Hallman creates. 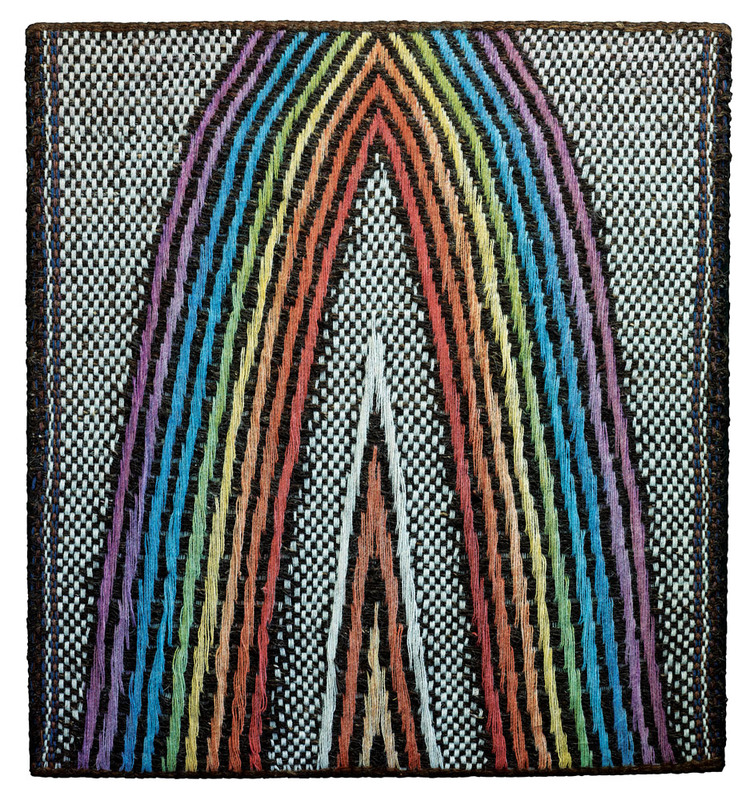 The exuberant fiber artist is a master at combining parts into a greater whole, whether arranging compositions for the pipe organ, spinning lively narratives about his life, or crafting exquisitely woven wall hangings. 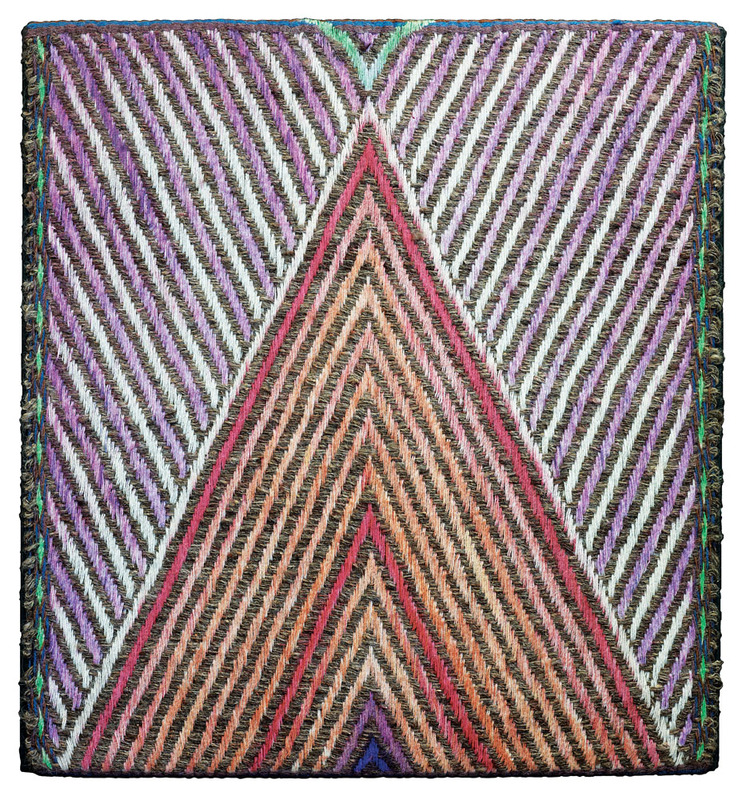 For five decades, his fiber works – with carefully concocted color and multi­dimensional texture – have sung of harmony and wonder. 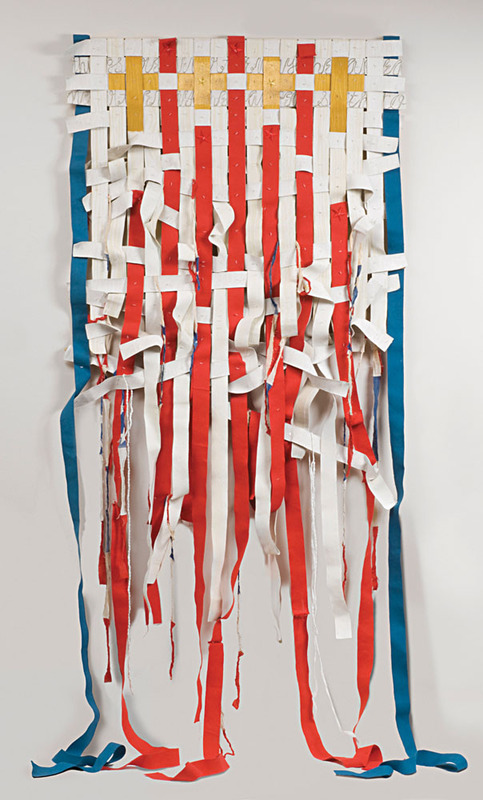 Yet this seminal fiber artist, elected to the American Craft Council College of Fellows in 1988, was once on track for a different sort of art career. Hallman, who grew up in Souderton, Pennsylvania, entered Tyler School of Art at Temple University in 1951, earning a BFA in painting in 1955. He promptly won a Pew scholarship and headed to France for summer study in painting and pipe organ at the Fontaine­­bleau School. He returned to the States and, in 1956, enrolled at Cranbrook Academy of Art in Bloom­field Hills, Michigan, with every intention of continuing advanced studies in painting. He did earn an MFA in painting – but fate stepped in, too. 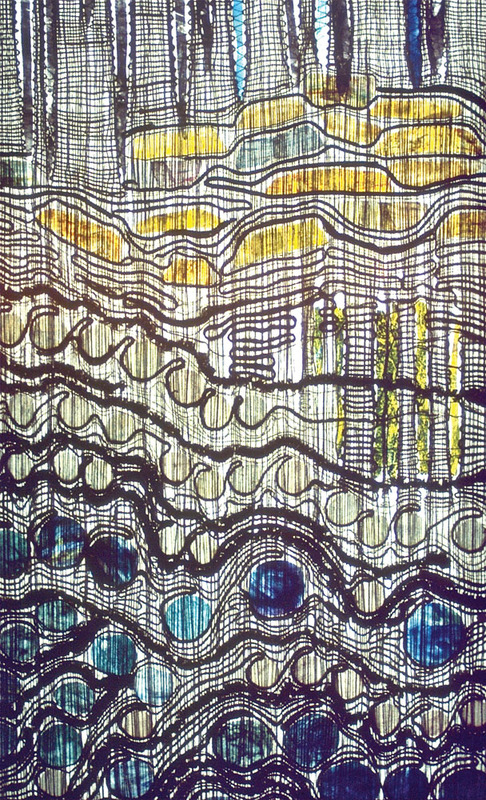 While pursuing a minor in textiles with the renowned artist and teacher Marianne Strengell, Hallman had an epiphany. “[It] was a major turning point in my life,” Hallman says. 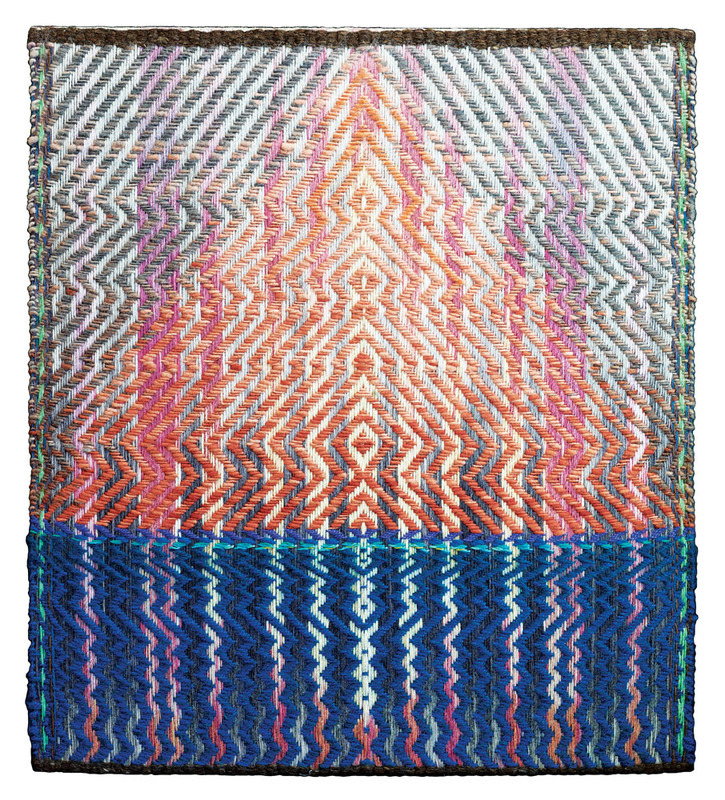 “I realized I was not a painter, but really, truly a textile person, a fiber artist.” That minor soon expanded to become a second MFA in textiles. Looking back, it all makes sense. 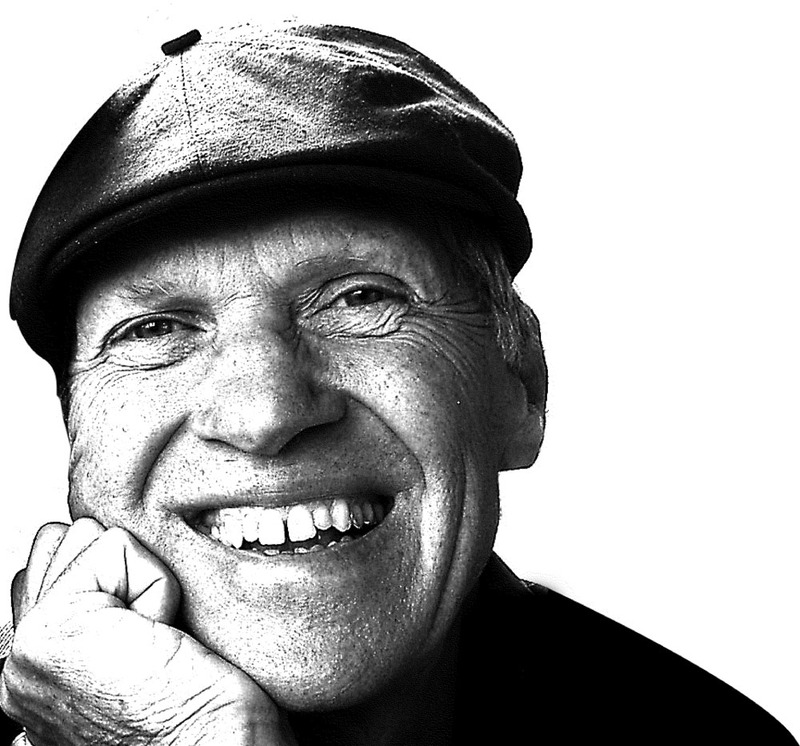 Hallman, 78, still can vividly recall his first experience with fiber, fashioning an artistic rendition of the nervous system in the fourth grade. By the end of high school, the young artist succeeded in building his own floor loom, which he used to create fabric for clothing and coverlets. 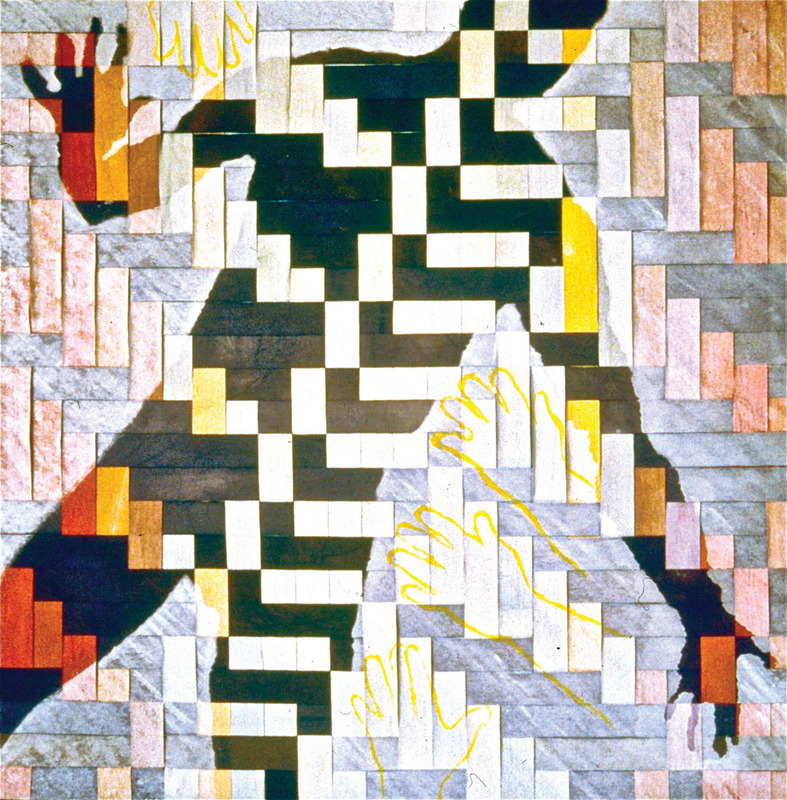 Browsing his portfolio confirms his statement: Hallman’s work throughout the 1960s demonstrates an eager exploration of materials, especially plastics and dyes, as well as a willingness to incorporate other techniques, such as knitting, kntting, crocheting, and original experiments in weaving. 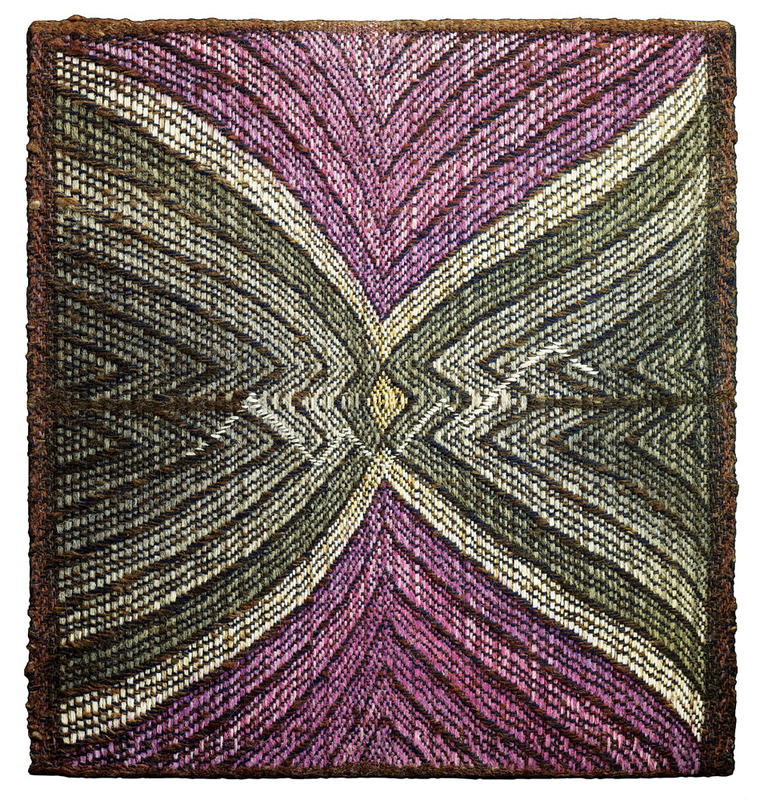 His distinctive approach to textiles led to commissions for design firms and high-end retailers, and inclusion in seminal exhibitions, such as “Objects: USA” (1969) and the First International Exhibition of Miniature Textiles in London (1974). During this busy period, Hallman also earned a PhD in educational psychology from the University of California, Berkeley. 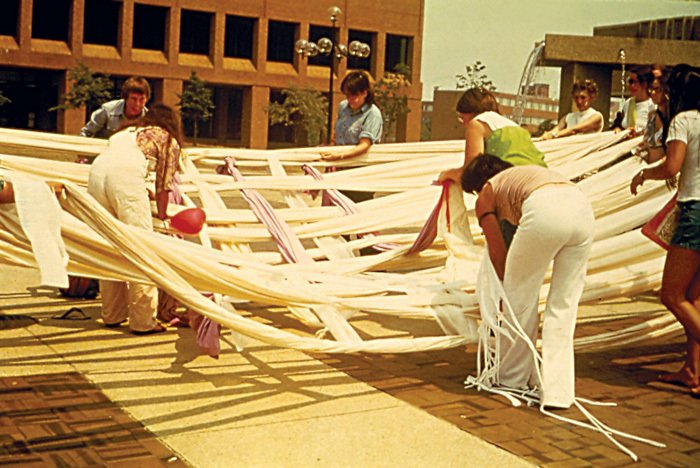 Then, in 1975, after serving as head of textiles at Moore College of Art in Philadelphia, Hallman accepted a post at the Ontario College of Art and Design in Toronto, where he quickly rose to become head of the textiles department. Each of the series’ 18 pieces, crafted with inventive techniques and a range of hand-dyed yarns and twill structures, took up to three and a half months to create, totaling three years of perpetual creation. In 1978, a solo exhibition of Sunrise Twills with Titles opened at the Royal Ontario Museum, one of Canada’s largest. It went on to travel to 22 venues in Canada and the United States, including the Renwick Gallery of the Smithsonian Institution. 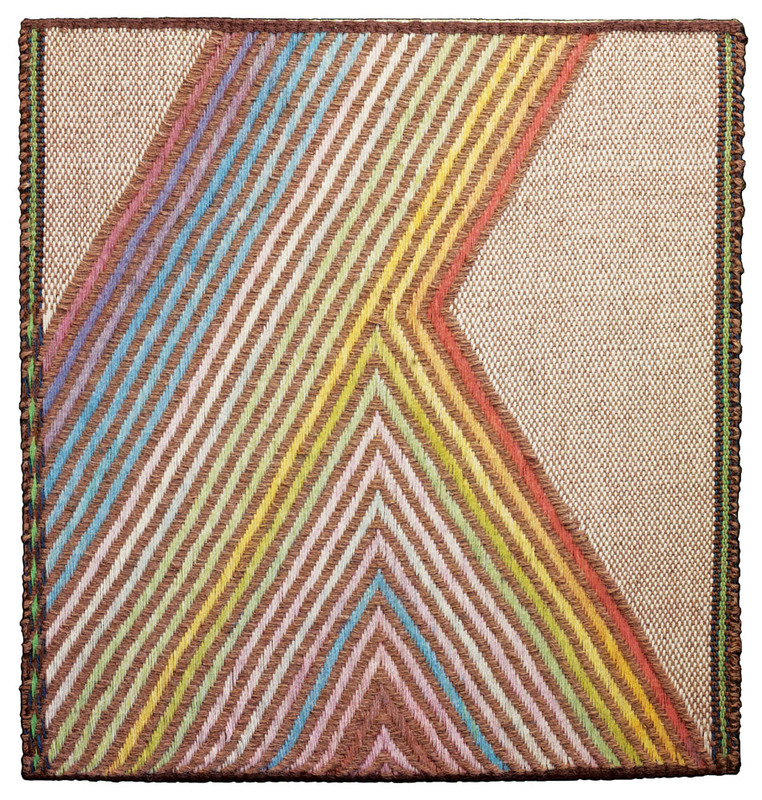 In April 2012, the exhibition of brilliantly hued wall hangings came full circle with a relaunch at the Kenneth G. Mills Foundation in Toronto. Hallman retired from full-time teaching in 1999, but he hasn’t slowed down. He exhibits his work internationally, often incorporating live musical performances into his shows, and teaches workshops, gives lectures, and, of course, works in the studio. 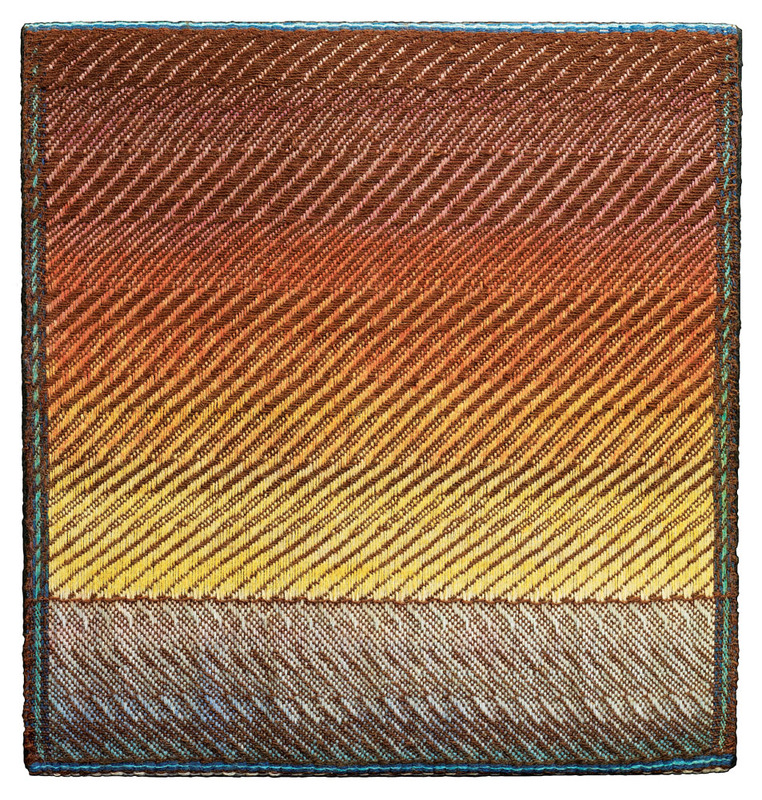 In November, a new large-scale fiber piece will be installed at the James A. Michener Art Museum in Doylestown, Pennsylvania. As for what’s next, the artist is characteristically exuberant – and ever open to forks in the road or, shall we say, new wefts in the shuttle. Jessica Shaykett is the American Craft Council librarian. 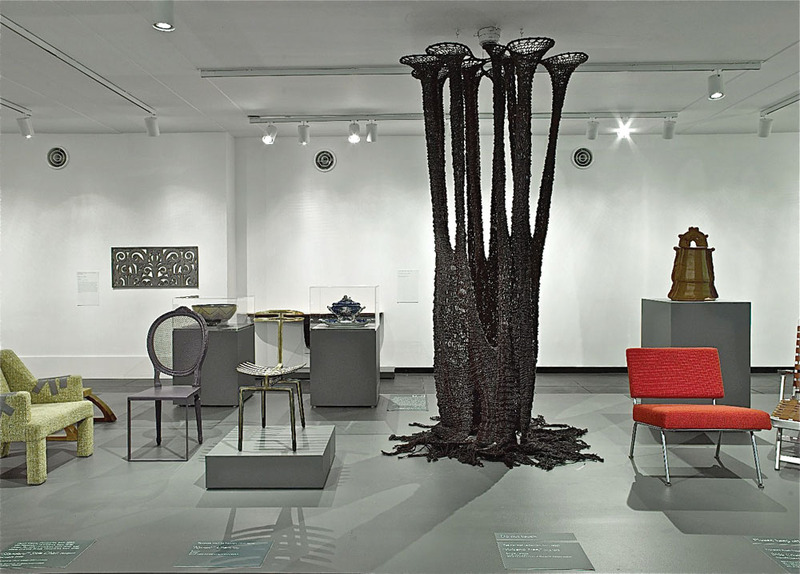 The ACC Library is one of the world’s largest collections documenting studio craft. Visit in Minneapolis – or stop by online: craftcouncil.org/library.